Support the Opening of the First Palestinian Museum in DC - Museum of the Palestinian People | CommitChange | We help organizations raise more money, more sustainably. Immigrants to the United States yearn for a space to tell their stories, yet for Palestinians there has been no such space. In fact, who we are has been told by others; until now. 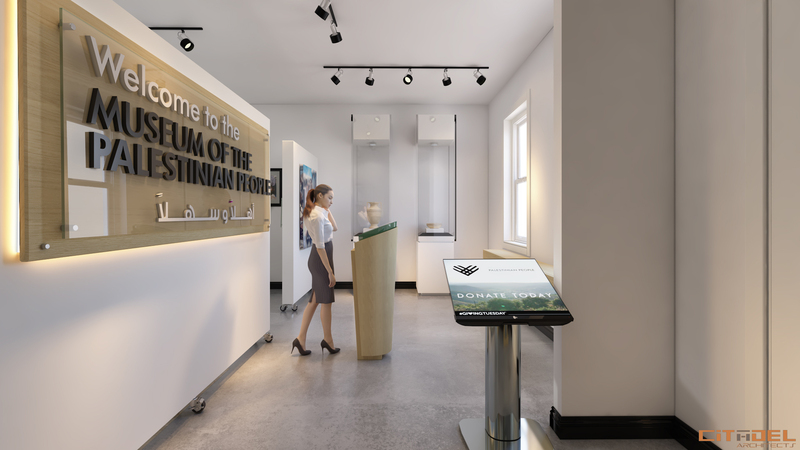 The Museum of the Palestinian People is here to tell our stories; stories that encompass the rich history, vibrant arts and culture, and spirit of a people who thrive even in the face of adversity. 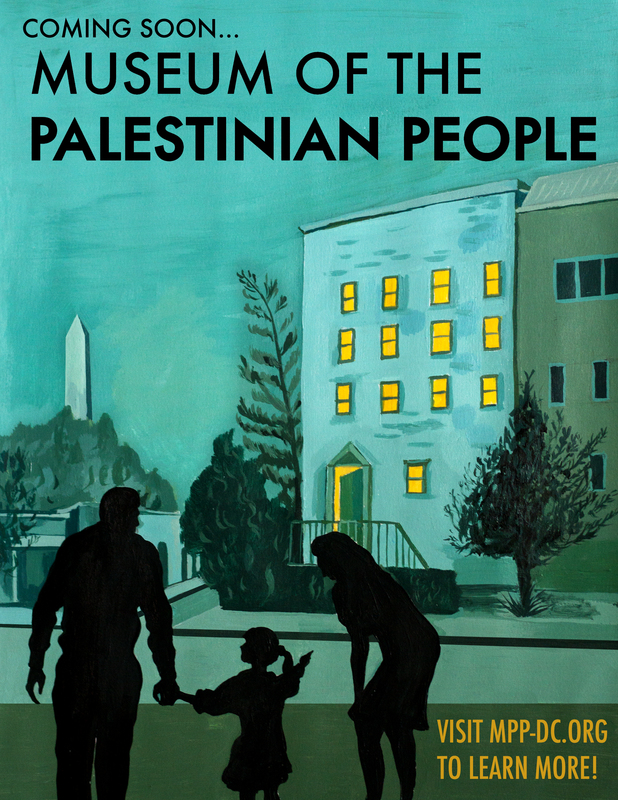 Since 2014, The Museum of the Palestinian People (MPP) has organized a series of traveling exhibits that visited over 30 locations in the U.S. Today, thanks to a generous donor who gave us the building in historic DuPont Circle, the MPP is setting down its roots in Washington DC. It was founded to be a space where Palestinians get to tell their own stories in the heart of this nation, where visitors from around the U.S. and the world can engage with and share it. It’s an inspiring story of resilience and renewal. In 2018 we raised $130,000 towards our $200,000 goal needed to open. This February, we began renovations on the space and are set to open our doors this spring! For the first time, Palestinians will have a space to tell their own stories, stories that encompass the rich history, vibrant arts and culture, and spirit of a people who thrive even in the face of adversity. We are so close to making this a reality by opening the Museum of Palestinian People, but we still need your support! Join us in laying the foundation for the museum! 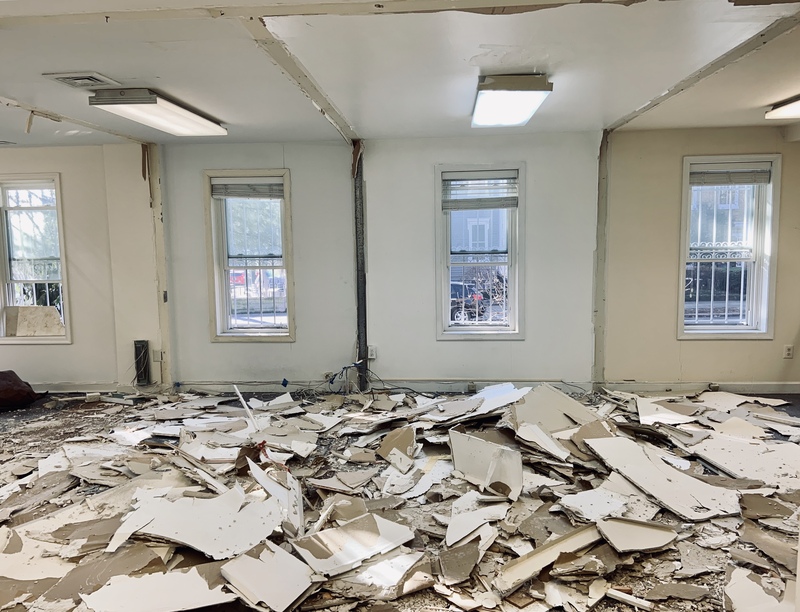 We hit $100,000 in 2018 and were able to begin the renovation of the space! When reached our $150,000 goal and can now begin installing exhibits in the new space. When we hit $200,000, we will open our doors to the public! (Naming opportunities are available for $5000+ gifts - We would love to honor you inside our space! Contact us for more info). The Museum of the Palestinian People is a 501c3 non-profit, non-political organization, incorporated in Washington, DC. Your gift is tax deductible in the US to the fullest extent allowed by US law. You will be welcomed to come into the very space that, together, we have brought into being! Our stories are many, our hearts are one.